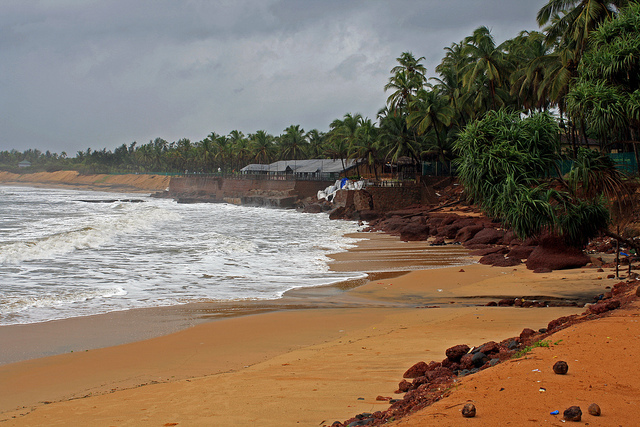 Located at a distance of twelve kilometres from Panaji, Sinquerim beach is the exotic tourist beaches of Goa. It is situated next to Aguada Beach and is a perfect tourist spot to enjoy unspoiled natural beauty and holiday in Goa. The best / ideal time / season / when to visit Sinquerim beach: September to March.